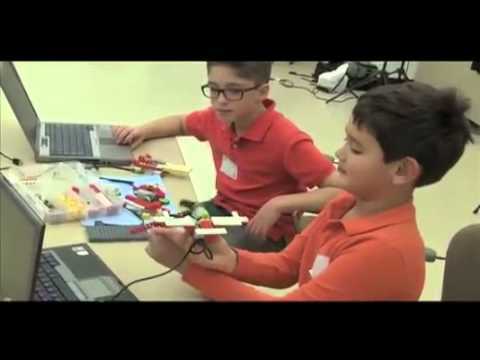 THE NATIONAL LEADER IN TECHNOLOGY EDUCATION FOR CHILDREN "
COMPUTER EXPLORERS of Suburban Philly provides children with the tools and the confidence to succeed and excel in their 21st century education and beyond! They have fun in our classes and the learning is invisible. What could be better?!! We serve Bucks, Chester, Delaware, and Montgomery Counties. We take our proprietary technology curriculum to preschools, elementary and middle schools, community centers, YMCA's, etc. for classes during the school day, after school and in the summer.